How to remove the comma before a post-note in citations using biblatex? I'm managing my references using biblatex. Sometimes I need to write a post-note, but the citation appears with a comma (´,´). There is a way to erase it? Not the answer you're looking for? Browse other questions tagged biblatex citing punctuation or ask your own question. biblatex: How to remove the comma before ed./eds.? 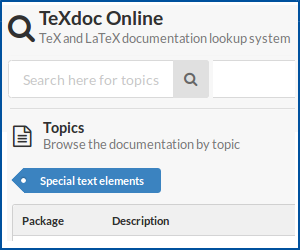 How to get language dependent quotation marks in citations with biblatex? How to change selectively the post-note comma in a citation using biblatex?